We Will See Sridevi On Screen Once Again, All Thanks To Husband Boney Kapoor! 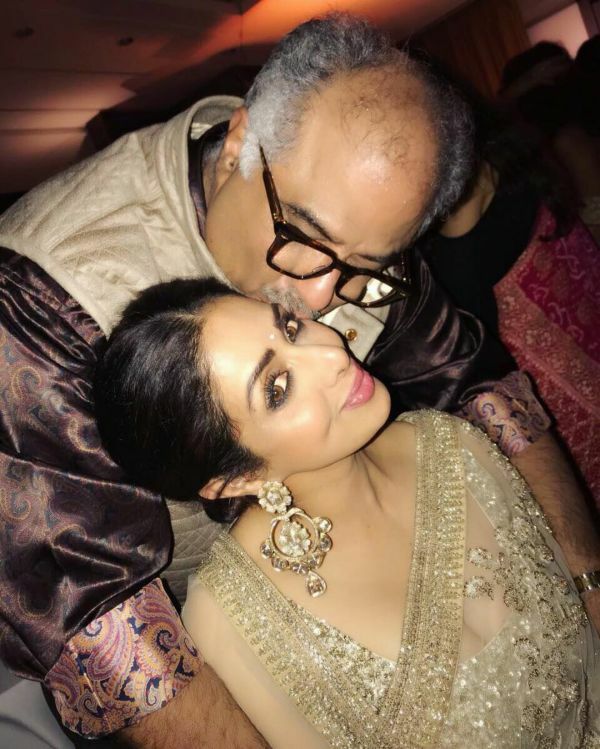 Boney Kapoor and family have been doing their best to move on in life after the sudden demise of Sridevi, while keeping her memories alive at the same time. The celebrated actress' death had left everyone teary eyed, across the globe and especially the film industry. Boney Kapoor and Sridevi's love story isn't hidden from the fans. Boney Kapoor himself has spoken of his love for his wife on multiple occasions. 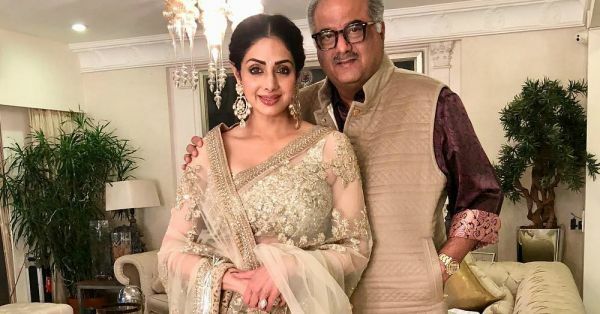 While Sridevi's family is still trying to cope by falling back to the routine, Boney Kapoor is already planning something big as a tribute to Sridevi. He has reportedly registered a few titles to make a documentary on the legendary actress. As per the report, he has registered titles Sri, Sridevi and Sri Ma’am amongst others. A source shared with a leading daily, "Boneyji is serious about making a film on Srideviji and hence he has registered these titles. 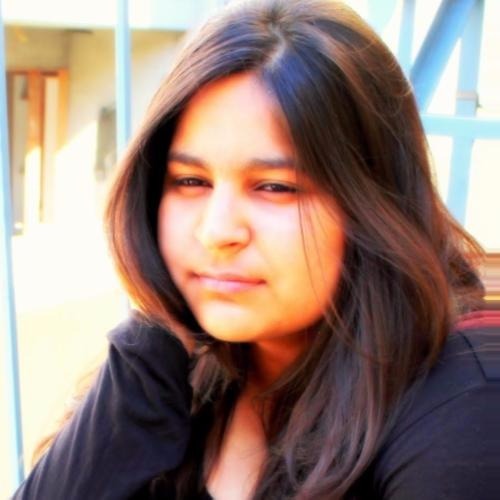 He is also keen to acquire other films that she has worked in and has registered the titles of those films too. Films like Chaalbaaz, Roop Ki Rani Choron Ka Raja, Jaanbaaz, Mr India and even titles like Return of Mr. India have been registered by Boneyji recently."